Ex-Ghana Defender Shilla Illiasu has disclosed the only thing that has prevented them from winning the continental trophy is lack of unity among the players and management. Shilla Illiasu who played for Kotoko during his time has revealed that it will take only unity for the Black Stars to end their AFCON drought. “Everybody is saying that Ghana is going to win the AFCON but it is not going to be easy. Though we have players, togetherness, that is our problem. Even the coach is having problems with them,” Illiasu said on Class FM. “Unity is very difficult for them. If you want to win a cup you must be unified. I know the players all of them are always playing away and there is match fitness and everything but the unity is very important,” he added. Ghana has won the AFCON four times with the last coming way back in 1982. 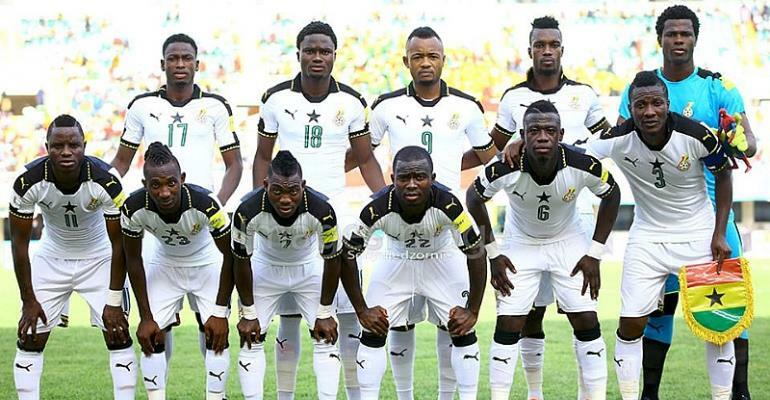 The Black Stars have come close to ending their 37-year wait for an AFCON title by reaching the finals twice in 2010 and 2015.